Earn more credits to buy the best cars and biggest houses in Forza Horizon 4. 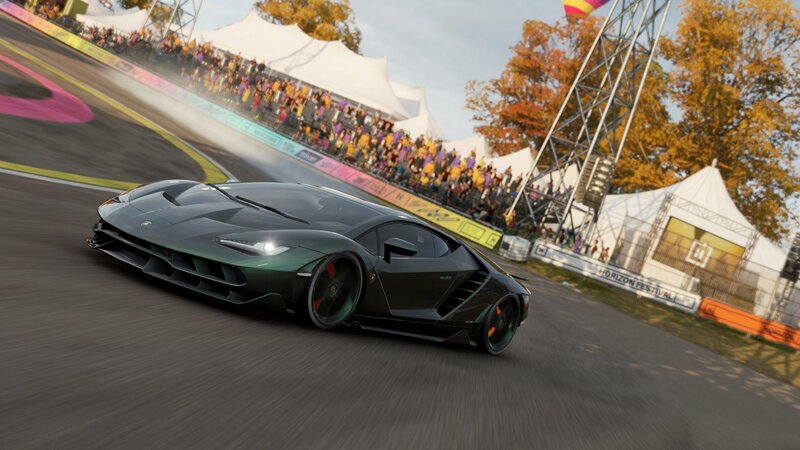 Much like all previous Forza games, earning money fast in Forza Horizon 4 is extremely important, especially with so many big purchases to make. While the game will slowly reward players for finishing activities, if players want to buy the best cars, they’re going to need to start earning a lot of credits. Earning money – or credits as they’re called in-game – in Forza Horizon 4 is a fairly simple process. As mentioned above, simply completing activities such as races, stunts, and other events will yield a steady supply that will see most players making purchases within the first few races. However, when eyeing off some of the more expensive vehicles and houses, getting a large pile of money is going to be more helpful than a steady stream of credits. Thankfully, there is a way to get up to 250,000 credits in one go, and it involves wheelspins. 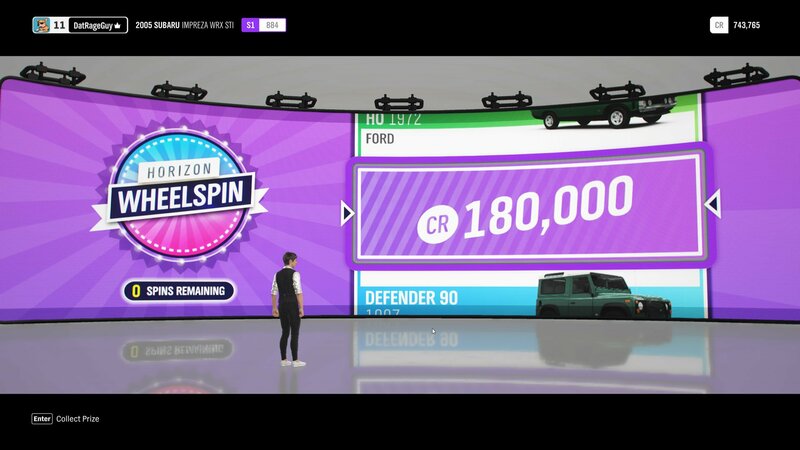 Forza Horizon 4 includes a slot machine type of mechanic that can activate for various activities in the game. Each wheelspin gives players a chance at earning a large sum of credits, so getting as many wheelspins as possible will result in more money being made. By focusing on getting wheelspins, players can increase their chances of getting a lot of money very quickly. One caveat of unlocking perks on cars is that players will need to first earn skill points. Skill points can be earned by driving around and chaining together moves into a huge combo. Drifting, smashing through fences and bushes, near-misses with traffic, all of these will build a combo and letting the combo finish will earn players a heap of skill points. The next step is to go into any car’s mastery and begin unlocking perks that lead to a wheelspin. Outside of unlocking wheelspins through car perks, players can also level up their My Horizon Life goals. These goals include things like painting, collecting cars, tuning vehicles, and exploring the map. Find a challenge where the next reward is money or a wheelspin and focus on leveling it up. Finally, the best way to earn money and credits in Forza Horizon 4 is to simply play the game. Participate in races, play through the storyline, use the auction house to sell vehicles, and just enjoy the countryside of Britain and the credits will come rolling in. Be sure to check out the Shacknews guide on all barn find locations in Forza Horizon 4. Will Days Gone release on the Xbox One?